It’s been almost a month since the OnePlus 6T was launched. 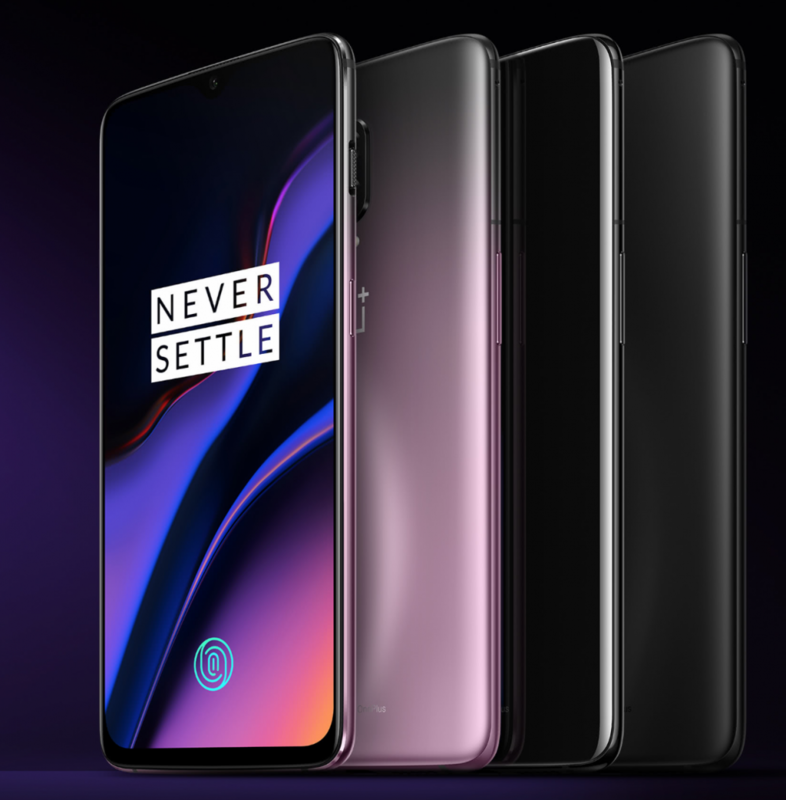 It was one of the most awaited flagship by OnePlus since the rumors of it having the in-display fingerprint sensor started on the internet. OnePlus today started rolling out updates to the OnePlus 6T devices. The update consists of the Oxygen OS 9.0.6 which brings a lot of improvements to the device. The number of improvements involves camera optimization, image processing and also an improved in-display fingerprint sensor. The 9.0.6 update is rolled out in the OTA update manner and will reach every user by the end of the month after some beta tests which will ensure them that there are no more bugs on the update. 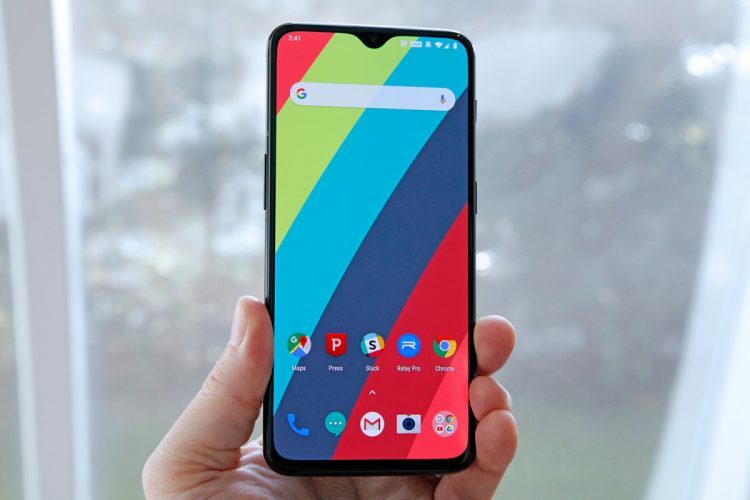 The main highlight of the update is the improvements made to the fingerprint scanner and the issue with the screen lock wherein the users faced an issue with the screen unlock which later slowed down the in-display scanner when the users switched to a different wallpaper other than the stock ones. This update also resolves the issue with notifications from the Google Play Store app and it also has tweaked around by optimizing the battery power consumption at standby mode. General bugs and improvements were fixed with the help of this latest update. 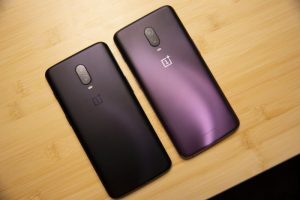 Recently, the OnePlus 6T was once again on the front page because of its initial launch of the Thunder Purple OnePlus 6T variant which features a black and purple gradient. Stay Tuned for more updates one OnePlus 6T updates and also Subscribe to Our Youtube Channel Gadgetgig For Latest News, Reviews, Unboxing and Tips/Tricks.